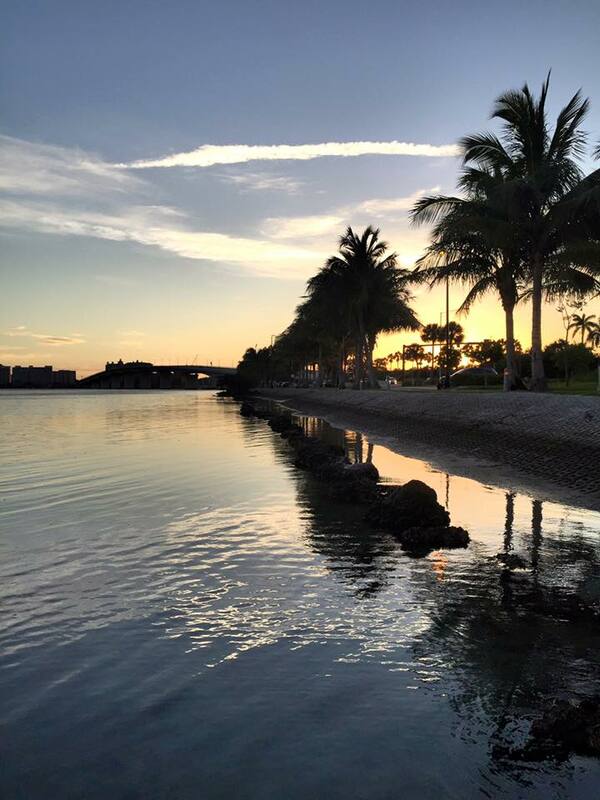 Welcome to the stunning city of Sarasota! Rich in history with breath-taking beaches and active city nightlife, Sarasota is the place to be. Her islands are sprinkled along the waters, providing excellent fishing nooks for the fisherman or fisherwoman in you: Longboat Key, Lido/St. Armand’s Key, Manasota Key, Siesta Key, Casey Key, Englewood, Nokomis, Osprey, and Venice. 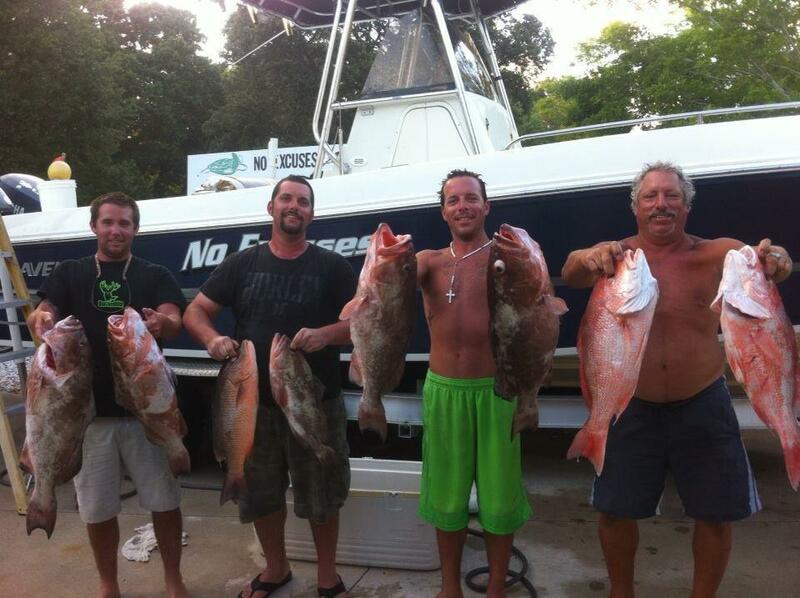 We graciously invite you to come along with us and explore some of the best fishing spots in Florida. The Gulf of Mexico is known as a nursing ground for game fish such as swordfish, sailfish, mahi-mahi, tuna, wahoo, snapper, grouper, amberjack, and even sharks! Sarasota Bay provides an endless amount of fishing spots and we offer various options that is sure to fit your fishing needs and desires! Choosing the right fishing charter can be both difficult and time-consuming. We are here to help! 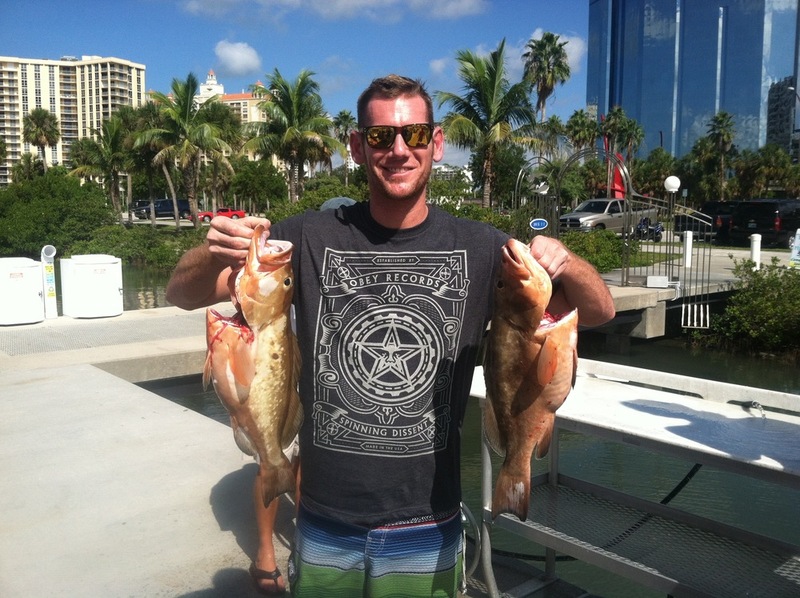 Learn about all the different types of fishing charters offered in Sarasota. As a true local community, we have comprehensive lists of the best fishing charters in Sarasota and her surrounding islands. All of the captains we work with are extremely pro”fish”ional, knowledgeable, and eager to guide you through a truly memorable fishing experience! Our goal is to pair you with a captain that best fits your needs to ensure an amazing day on the water. Whatever qualities you are looking for in a fishing captain, we aim to please and have many options to choose from. This is your day, and it is our goal for you to return from your chartered fishing experience with the smell of fish on your hands and a smile on your face! The Family Man: Are you in search of a more relaxed and easy-going captain who is gentle and great with families? Then the Family Man is a perfect fit for you. The Serious Sportsman: Perhaps you are a serious angler who is looking to enhance your fishing skills and are in search of catching that one particular fish, then you may enjoy one of our endorsed anglers featured on TV (this is our most expensive option)! The History Buff: Maybe you’d enjoy learning to fish while listening to one of our chatty story-telling captains who is knowledgeable in the history of good ‘ol Sarasota, and eager to share tales of the sea. The Wild Man: If you and your friends are here on Spring Break, just looking to let loose and have a rowdy and adventurous time, then one of our wild (but still professional) captains is just what you are looking for! Yellowfin Tuna - “Ahi” Yellowfin’s schools are sporadically found year-round, but are most abundant in the months of July through December. 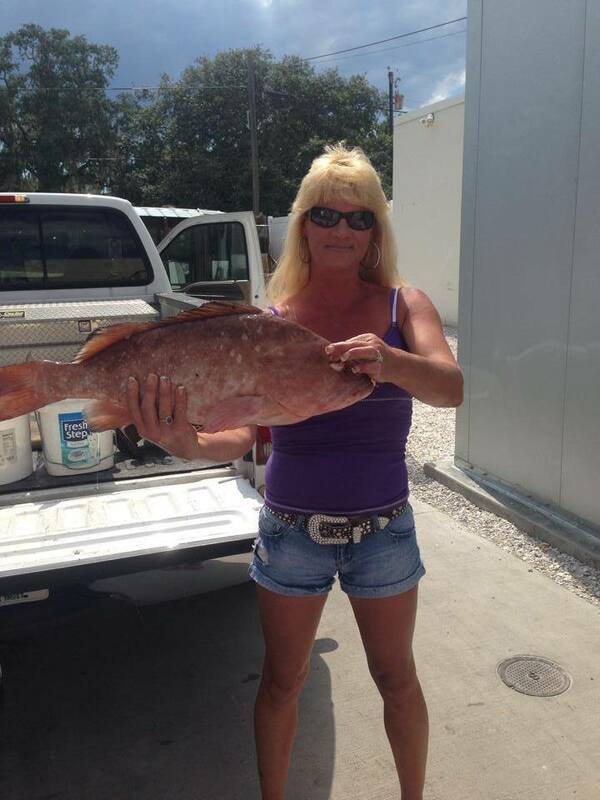 Can you beat the Florida record: 240 pounds? Barracuda: Keep your diamond rings away from the Barracuda. These fish will make you work for it, they are fun to catch, and are found mostly in the waters between January-March. Wahoo - If you think you’re a speedster, think again: you don’t want to race a Wahoo. They are reputed to be one of the fastest fish in the sea, attaining speeds of 50 mph (80 km) and more! Snapper - There are 15 species of snapper in Florida's waters, with the most popular being mangrove, red snapper and yellowtail. Mahi Mahi - Once on a line, mahi-mahi are fast, flashy and acrobatic, with beautiful blue, yellow, green, and even red dots of color. The best chances to catch a nice one are during the months of September and October. Tuna, Wahoo, Snapper, Grouper, and if you’re really lucky, a Sailfish. 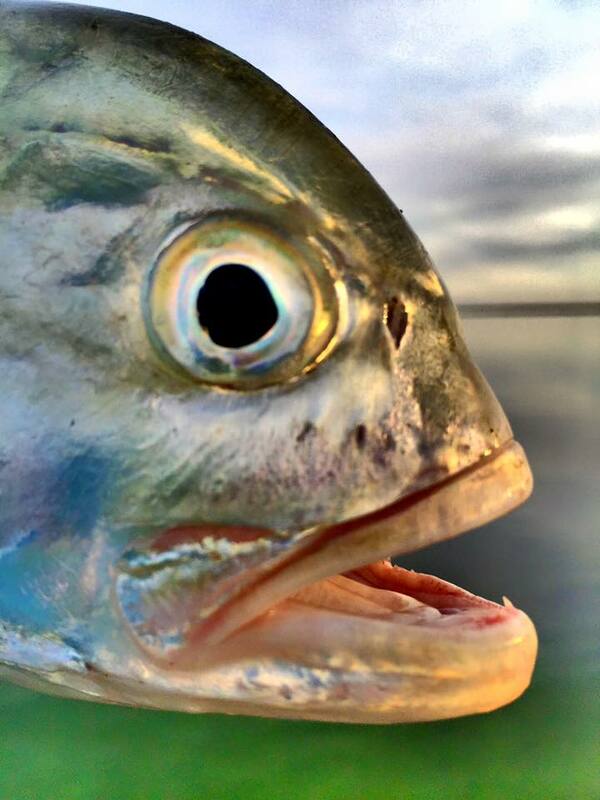 Tarpon- Most popular sports fish in Florida! Best months: May and June. Shark - Blacktip, Bull Shark, Great Hammerhead, Lemon Shark, Nurse Shark and Tiger Shark.